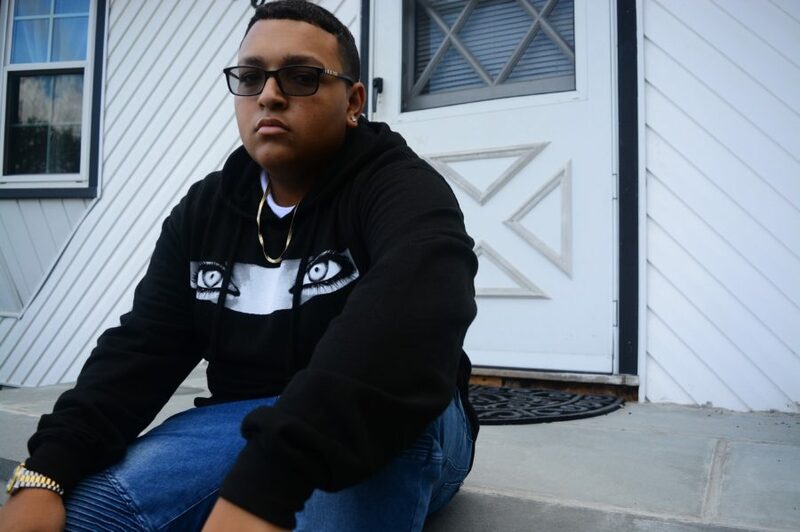 Eighteen-year-old hip-hop artist, Phat Eye hails from Long Island, NY. His new song “Move Your Body” truly shows his diversity; when it comes to the music game. This track has an island feel to it and is sure to bring the 'Daggering' moves to the dance floor. He is socially known and many people have heard this song through the #MoveYourBodyChallenge. This past Summer, Phat Eye had numerous people post videos of them listening, singing, and dancing to his song which went viral and took off! Phat Eye has performed all around New York - from CityScapes in Elmhurst - to Lust in Brooklyn - and in smaller venues such as; Spacex in Brooklyn and Blackthorn 51 in Queens. Recently, he connected with the artist Bay Swag; who is affiliated with the CYN MOB and Christian Combs. The collaboration resulted in a song out titled “I Got The Juice“ and it's making waves on the world wide web. Phat Eye is not afraid to step out of the box- when it comes to his music. He has made songs for the ladies, streets, and the club. His music shows us how much of a variety he has to offer when it comes to writing music. You're invited to connect with P.E. and follow his journey.